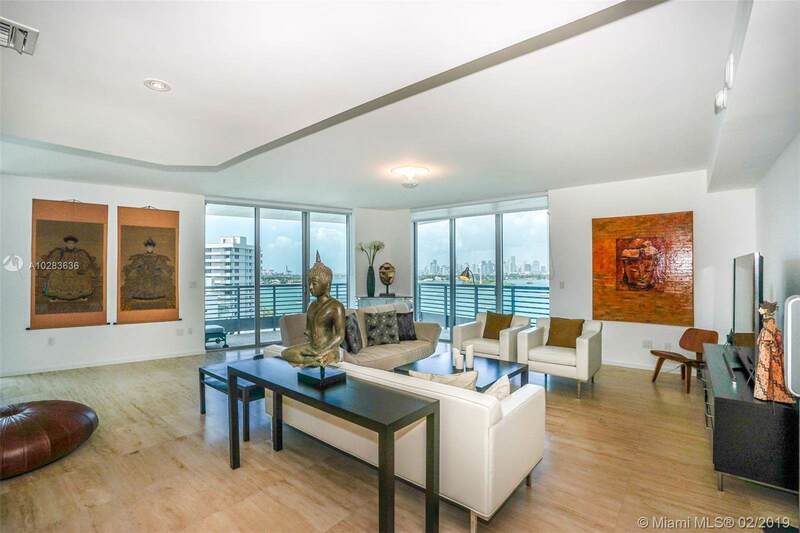 Unparalleled views of the Miami skyline from this spacious 2 bedroom and 2.5 bathroom open flow through residence. 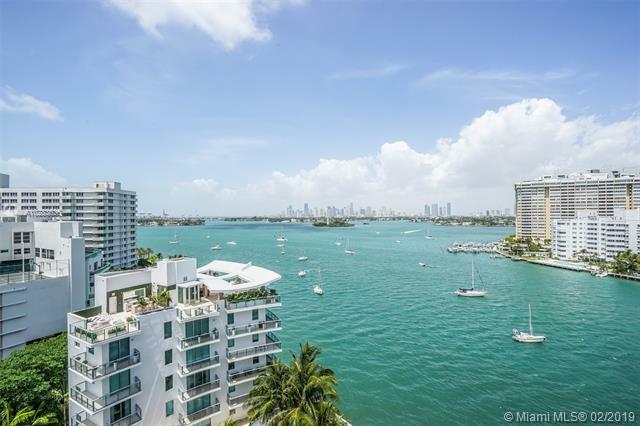 This home offers bay front, city and ocean views with majestic sunrise and sunset views. 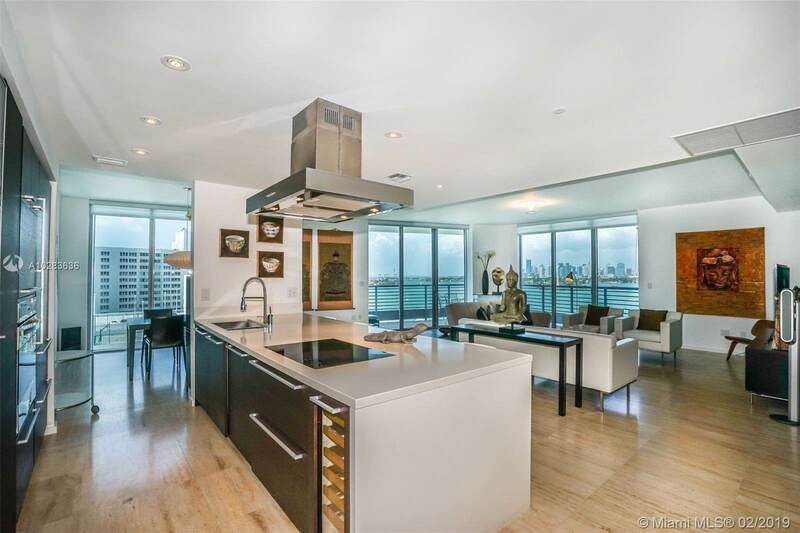 Features include Poggenpohl cabinetry in kitchen and bathrooms, Sub-zero, Wolf and Miele appliances with marble flooring throughout residence. 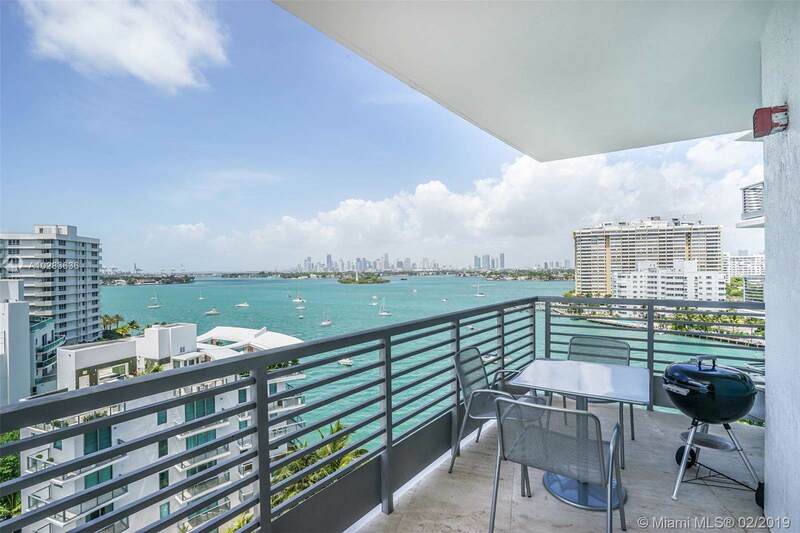 Capri is a boutique 69 home bay front development in South Beach most serene location and just steps to Lincoln Road.